Learn about Dealstruck small business loans. Includes Dealstruck reviews, pricing, company info, and FAQs. Dealstruck Inc is a lending company that provides fast and affordable business loans to small businesses across a wide range of industries. Get Approved for $500k in Less than 2 Min. Receive funds in as little as 24 hrs. Applying does not affect credit score. 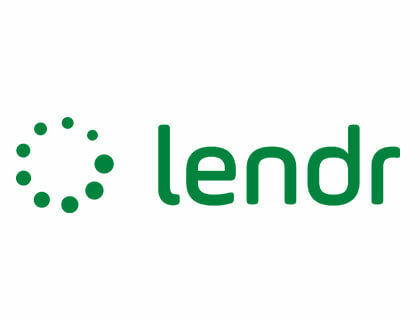 Pros: Fast loan approval, helpful online tools, good customer service. Bottomline: Traditional and alternative business loans offered to small business owners for working capital, inventory purchases etc. What are the requirements to apply for a Dealstruck loan? Borrowers need to be in business for at least a year, have a 600+ personal credit score, and at least $150,000 in annual revenue. 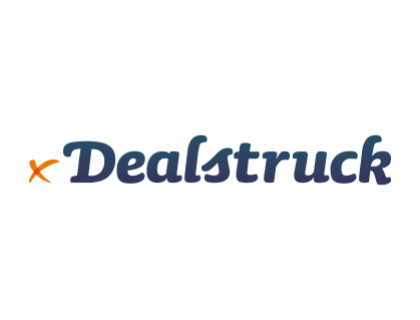 How fast does Dealstruck Inc pay out? Funds are paid out within 2 to 24 days. How do I apply for a Dealstruck business loan? Click "Apply Now" in the top right corner of Dealstruck's homepage and fill in the required fields. You should receive a quote within 24 hours. What are some Dealstruck alternatives? Bank of America Small Business Loans.